Online ordering menu for ALESSIO PIZZA. 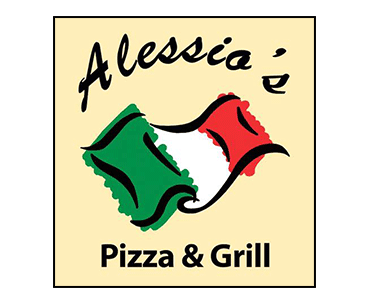 Our menu here at Alessio Pizza in Gap, Pennsylvania offers Brick Oven Pizza, Italian Cold Sub, Baked Ziti, Chicken Parmigiana, and more. Find us on Lincoln Hwy near Gap Clock Tower and Weis Pharmacy. Order online for carryout!